Our goal in designing the ICVN nozzle is to raise the level of performance for vapor equipment. 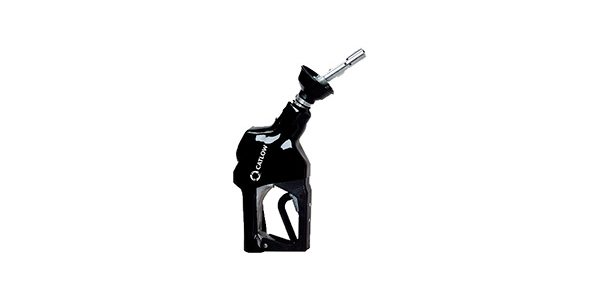 We carefully engineered a balanced center of gravity with the ICVN that makes this nozzle the easiest to handle in the petroleum industry. Simply stating the ICVN outpoerforms all the other Vac-Assist nozzles.